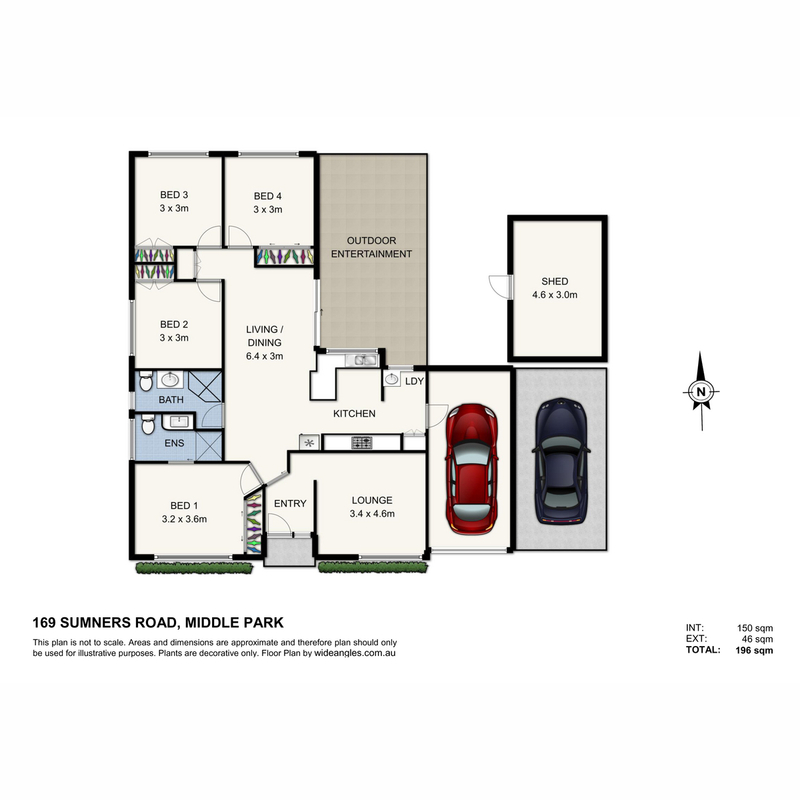 169 Sumners Road brings you the perfect family home and suburban living at its best! This beautifully renovated brick home offers you 4 large bedrooms + office room/ lockup car garage, 2 bathrooms and covered car port. Sitting on a fully fenced and gated block includes a decent back yard and front yard space. This house also provides you with an opportunity for growth. Whether it be extending the property or investing, you have come to right place. Not only is public transport right at your door step, it is also close to amenities and catchments for lots of local schools. Please speak to CHAM or the TEAM for any information regarding the potential of this property. Complimentary in house finance check is available for buyers looking at purchasing.